There are two types of liability coverage – coverage for Bodily Injury and coverage for Personal Property. Most states require you to carry a minimum amount of liability coverage, or post a bond, to register your vehicle or obtain a driver’s license. If you’re legally responsible, or “liable” for damages, Liability coverage helps pay for them. If you hit something like another vehicle or a fixed object like a guard rail, lamp post, or telephone poll, Collision Coverage helps pay for the damages to your car. If your car is broken into, or dented in a hail storm, Comprehensive Coverage would help cover the losses to your car. Sometimes called “Other Than Collision” or “Fire and Theft,” Comprehensive covers losses from things other than an accident, like vandalism, riots, floods, hail, fire, animal collisions, and theft. Many states require drivers to carry a minimum level of PIP coverage. How you’d like to customize your Car insurance depends on your needs, budget, and the amount of coverage you want. 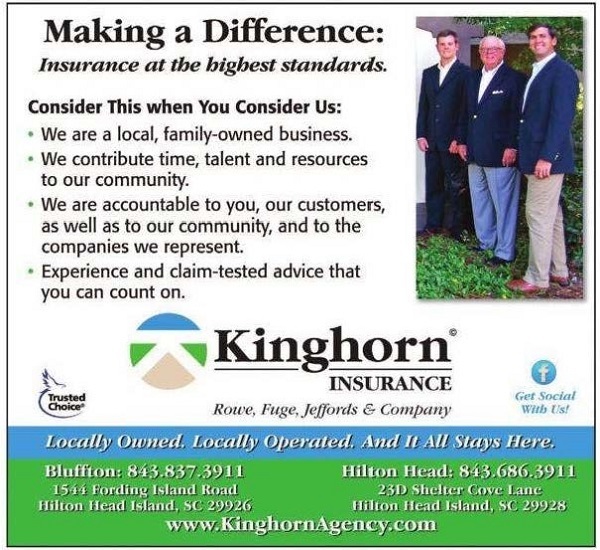 Get an Auto insurance quote or work with your local Kinghorn Insurance agent to choose the coverage combinations that provide the best Car insurance coverage at a price that fits your budget.